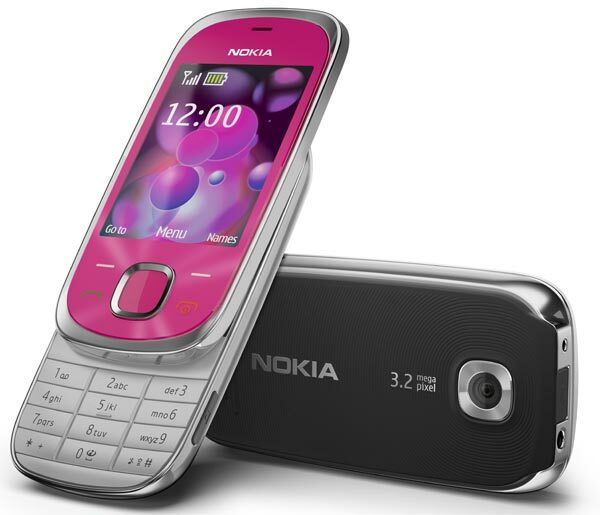 As well as announcing the new Nokia 6700 Slider, Nokia also launched another mobile phone today, the Nokia 7230. 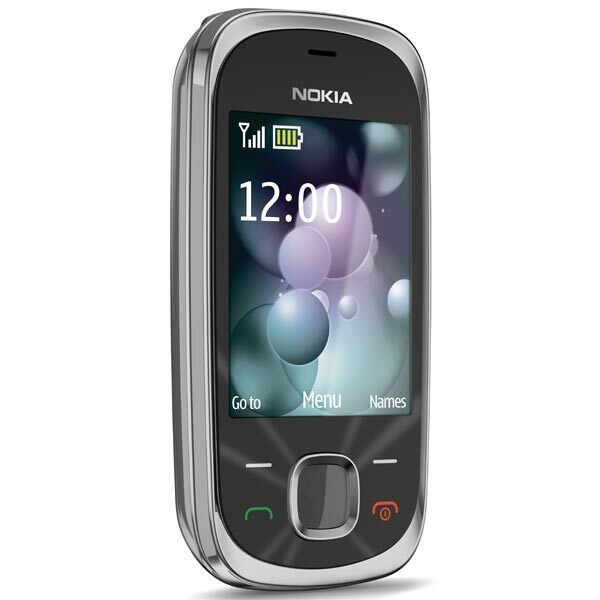 The Nokia 7230 features a 2.4 inch TFT display with a resolution of 320 x 240, it features a 3.2 megapixel camera with a dedicated camera key, it also has 3G connectivity, and easy access to a number of social networking sites including Facebook. 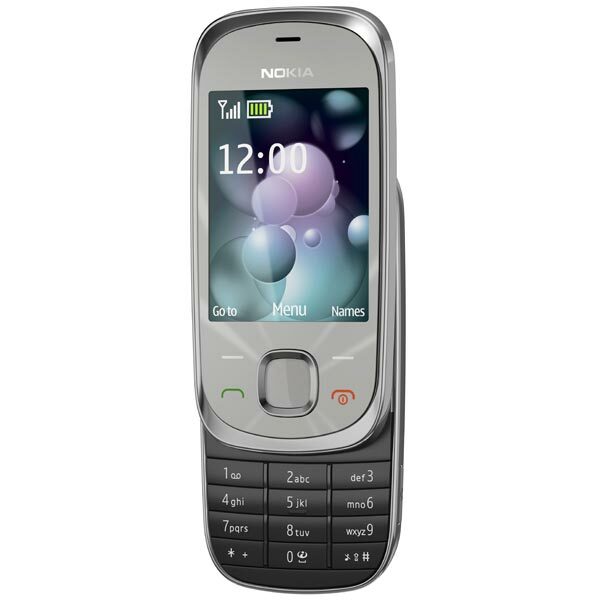 The Nokia 7230 has a built in FM radio, Bluetooth and it comes with a Nokia WH-102 headset and a 2GB microSD card, it measures 98mm by 48mm by 14.75 mm and weighs in at 100g. Battery life is up to 14.3 days of standby time and up to 4.1 hours of talk time, the Nokia 7230 will be available shortly in Europe for 100 Euros about $150.